Beer tasters wanted, but first, beer severs needed. Somewhere in the hundred valleys of the Umpqua, a village is missing its...volunteer. That would be you. We need you and dozens of other volunteers to help serve beer and food, and to sell tickets and merchandise at this year's event: "It takes a village to raise a brew." 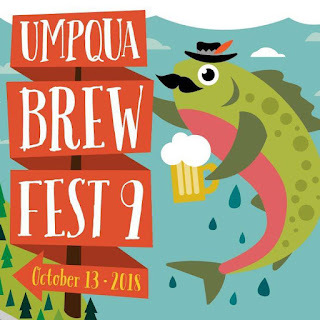 Go to the volunteer page to sign-up and join the Umpqua Brew Fest Village today. We raise a toast to those who help us to raise a brew! Like Umpqua Brew Fest on Facebook.